Federal personnel Monday thwarted an attempt to ferry 17 suspected undocumented immigrants into the United States off the coast of San Diego in a small fishing boat. 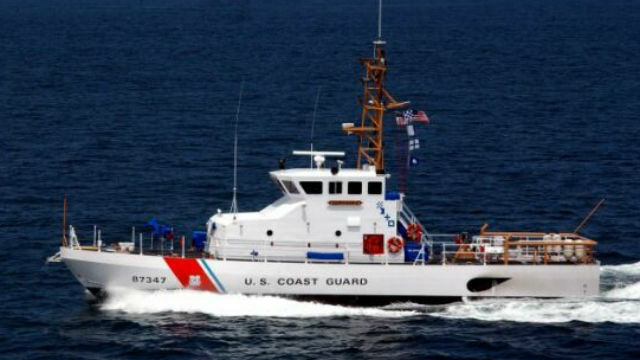 Alerted by U.S. Customs and Border Protection officials to the presence of the suspicious skiff in the ocean near the international border, the crew of a U.S. Coast Guard vessel intercepted it about 15 miles west of Point Loma about 3:45 a.m., according to Border Patrol officials. Of the 19 male occupants of the small boat, two were identified as suspected smugglers. The others were immigrants — two from India and the rest from Mexico — believed to be in the United States illegally. The suspected smugglers, whose names were not released, were taken into custody for questioning and may face human smuggling charges, authorities said.